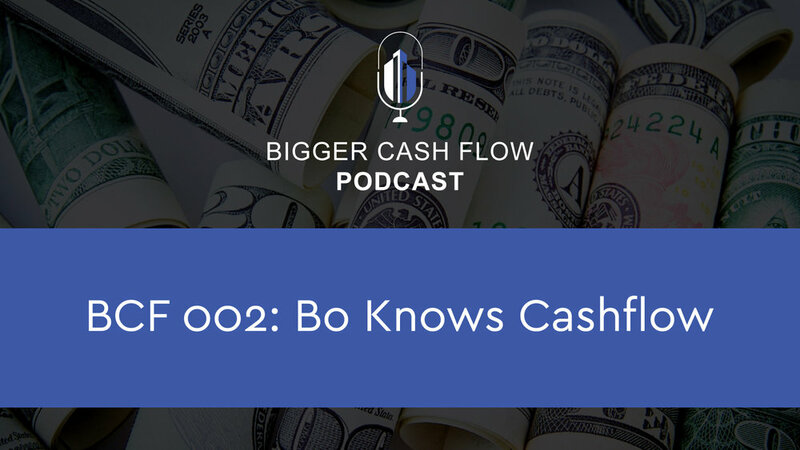 Welcome to the Bigger Cash Flow podcast, where each week, we share tips and tricks on how to grow your monthly cash flow and get out of the rat race. We also interview real estate investors and business owners to gain insight into how you too can reach your goals of financial freedom. 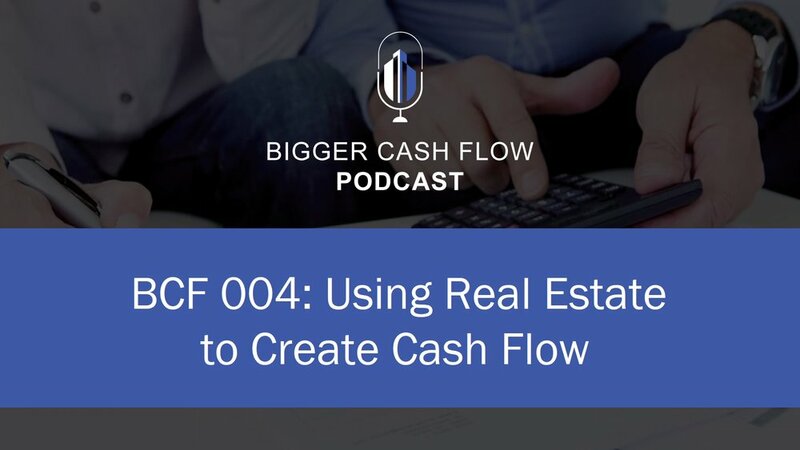 For more information on investing, real estate, and increasing your overall cash flow, head on over to biggercashflow.com and check out some of the blog posts. 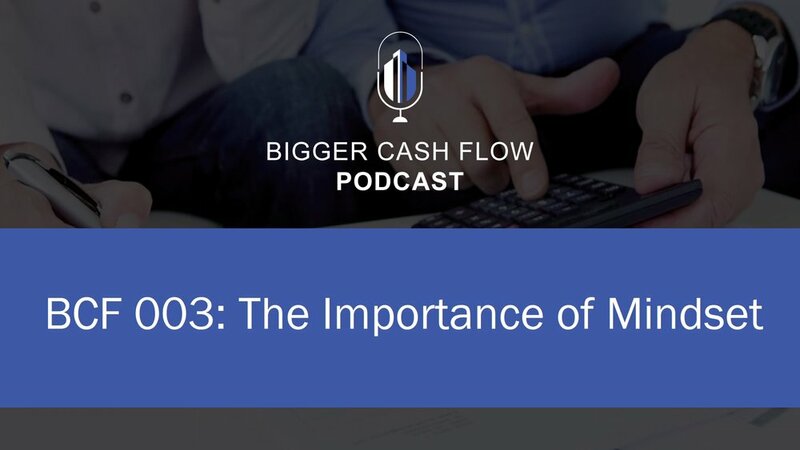 Logan Allec is a CPA, real estate investor, and owner of the personal finance blog Money Done Right. After spending nearly 10 years as a tax adviser helping big businesses save money, he launched Money Done Right in 2017 with a mission to help people learn how to make extra money and grow their passive income streams. Logan and his wife Caroline live in the Los Angeles area. How do you use the money in your LLC? Commingling funds. David Pere joined the Marine Corps in August of 2008. Since that time he has lived traveled to and lived in, many unique places around the world, including a combat tour in Afghanistan. David got started in real estate investing in 2015. He house-hacked a duplex with the FHA loan, and lived in it for a little while until getting married to his beautiful wife Kimberly, and receiving orders to Hawaii. While stationed in Hawaii David bought a 10-unit apartment in Missouri, and has had continued success with real estate investing! Through these experiences From Military to Millionaire was born, with the goal of teaching personal finance and real estate investing to service members, and the working class! - How and why did you get into real estate investing? 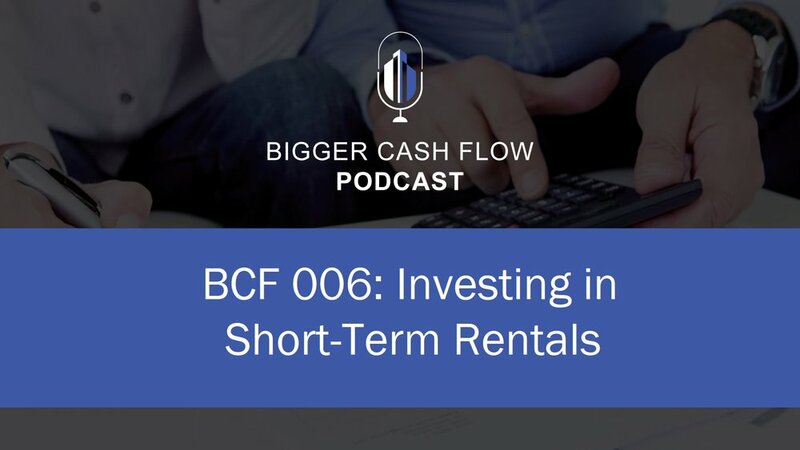 - How can investors build their own rental portfolio? After a 15 Year Journey to Financial Independence Michael decided to stop working a 9-5 job and instead focus on helping people start their own journey. His year one goal is to help 1,000+ individuals understand the power of cash flowing Rental Properties. - How can investors scale their properties? How and why did you get into real estate investing (or start your business)? 3) How are premiums calculated and what can investors do to get the best rates? How much liability coverage is needed? 4) Deductibles - What type of deductible should an investor get? 6) What makes RDIS different from other agents? 7) Asset protection & use of entities - LLC, additional insured (pm), etc. 7) Current market outlook, interest rates, what should investors be focused on?